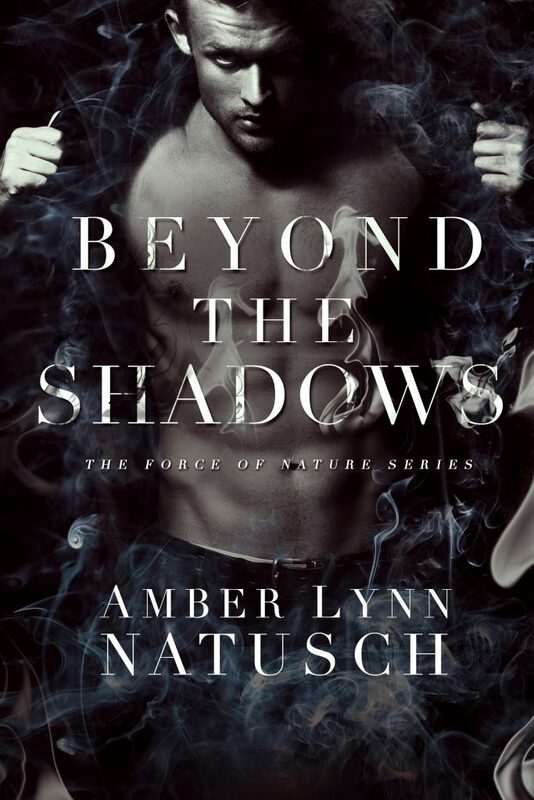 Home / Blog / Book Tour Spotlight / BEYOND THE SHADOWS IS LIVE! Previous ArticleINTO THE STORM IS LIVE!!!! Next ArticleEVE OF ETERNAL NIGHT is live!!! Absolutely love the Unborn series! 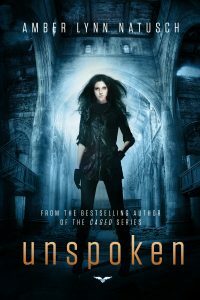 Is the 3rd book Unspoken out yet?